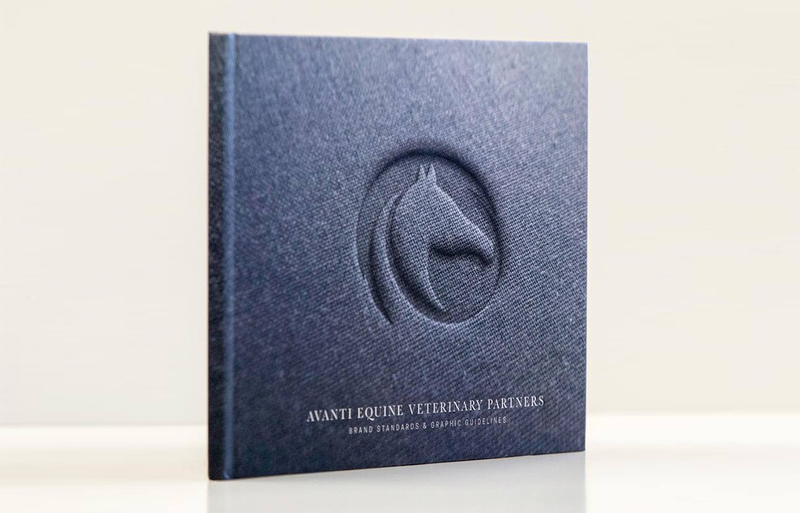 The Creative Bar created a new brand for Avanti Veterinary Partners supported by this branding guide to direct marketing and communication goals with an entire suite of resources and tools from photography and writing guidelines to logos, colors, the tagline and more. 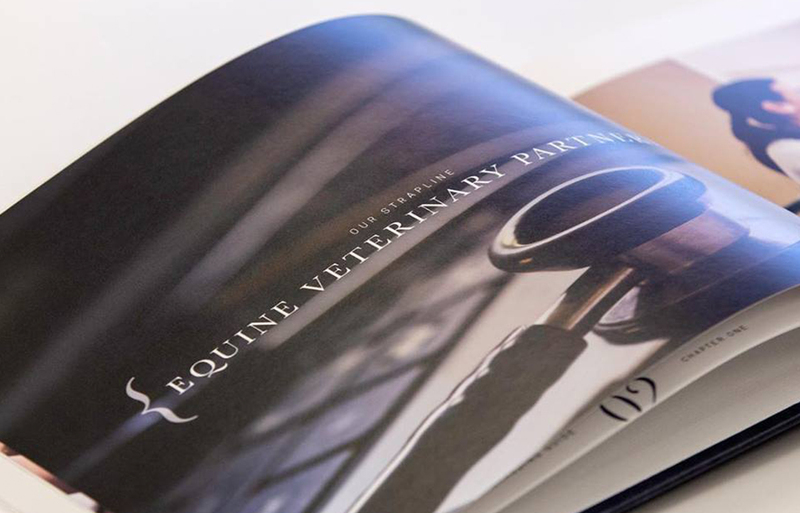 It was created to portray a consistent image that will give Avanti a uniform national identity, greater visibility, and powerful marketing possibilities. 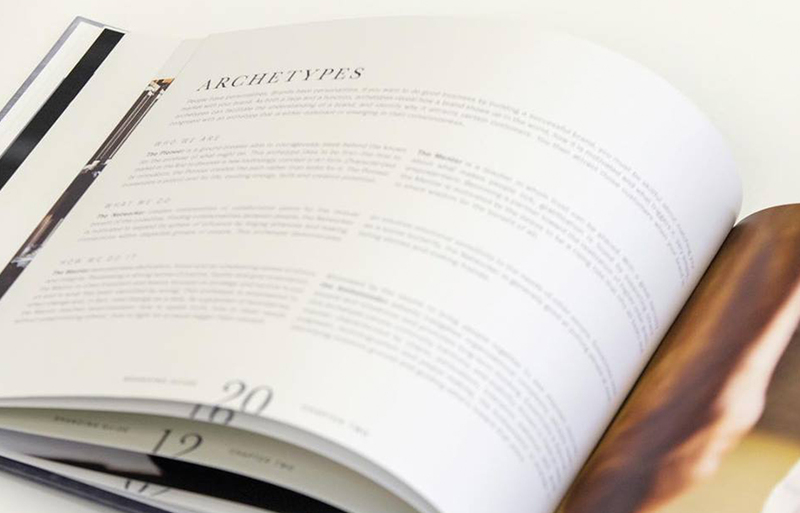 It overviews everything they do as a team and how they portray their company internally and communicate about the company externally.